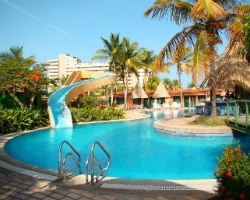 *Margarita International Resort* is set on the picturesque Margarita Island, just off the coast of mainland Venezuela. The warm waters and sandy beaches of Margarita Island are ideal for year-round sunbathing, scuba diving, and fishing. The resort's on-site amenities include a large swimming pool with a waterslide, a thatched roof pool bar, currency exchange, and market. 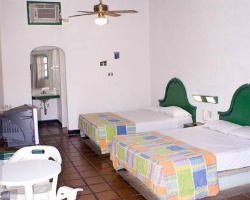 For more information about this resort, visit www.margarita-international.com. Red season week 24! RTU until 2038! Price is negotiable.